The hustle and bustle of Midtown is part of the fabric of New York. The Sutton is a luxury building that complements that tradition, offering the convenience of Midtown access and the modern serenity of a premium luxury building. 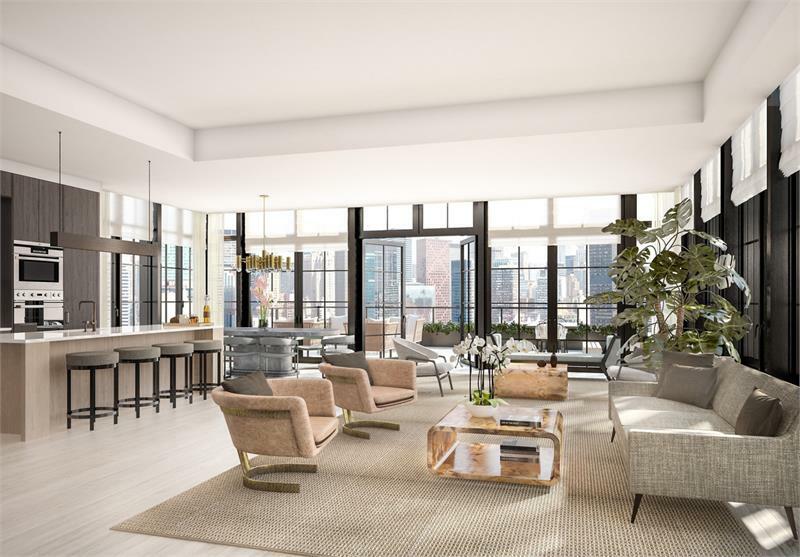 Sales have officially launched for The Sutton, the new 29-story condominium at 959 First Avenue in Manhattan’s Sutton Place neighborhood. Designed by Goldstein Hill & West Architects, the facade will be reminiscent of classical and art deco styles. Occupancy is on-track for late 2016. The development will offer 113 residences, from studios to four bedrooms. 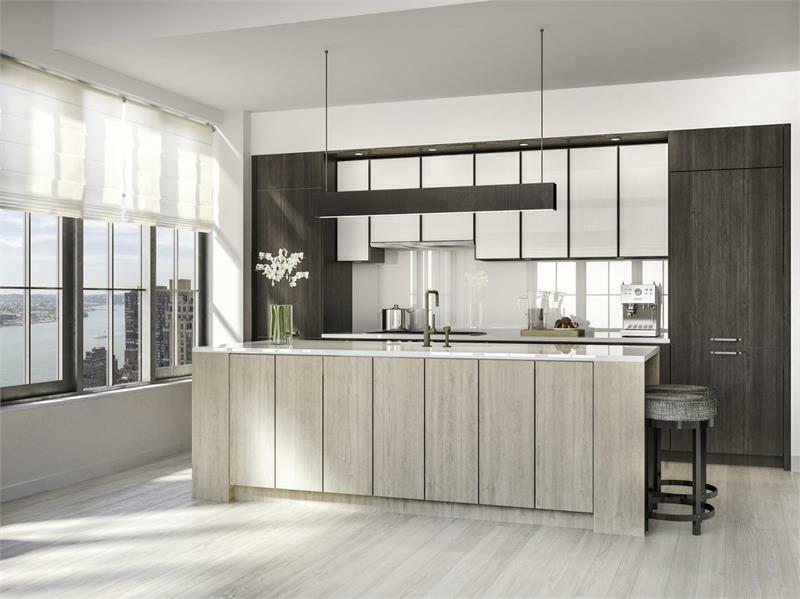 Many homes will offer views of the East River, Empire State Building, and Chrysler Building. The Sutton’s unique natural finishes separate it from other luxury condominiums. Soaring ceiling heights in the lobby are complemented by a ceiling clad in reclaimed wood from a water tower and basket weave oak flooring. This leads to the D-Land Studio designed residents’ garden. Custom millwork and ribbed glass cabinetry enhance the kitchen, offering an almost-rustic, but completely modern touch. A number of homes will balance this feel with separate state-of-the-art under-counter wine refrigerators. Penthouses will feature full-height Gaggenau wine refrigerators. Other amenities include black marble herringbone tile flooring in the bathrooms, a 24-hour attended lobby, fitness center, children’s playroom, bicycle storage and residents’ lounge and garden. The Sutton is a development by Toll Brothers City Living, the urban development division of Toll Brothers, Inc., a leading builder of luxury homes. Prices range from $1.26 million to over $8 million. The sales center is off-site, located in The Lipstick Building at 885 Third Avenue.